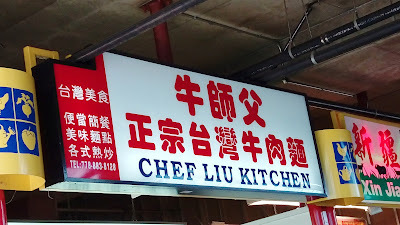 Over the years, we have tried Chef Liu Kitchen 牛師父正宗台灣牛肉麵 a number of times and we haven't had much luck with their food. So why am I here again? 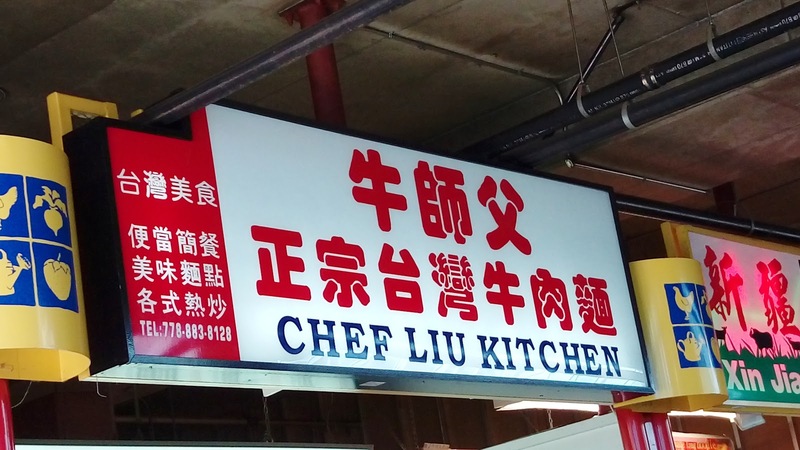 Simply put, I am a sucker for Taiwanese food...it's in my blood. Perhaps being a food-court stall has prompted my returns. You know, with so many selections in the Richmond Public Market, Buddha Boy could wander and hunt for whatever he desires while I have the option (or not) to be suckered in with the same depressing Taiwanese food. After a disappointing experience at Stepho's Souvlaki Greek Taverna, I really wanted to take Buddha Boy to My Greek Taverna in Coquitlam, a place where my colleagues and I visited and enjoyed. With no table reservation, our first try failed about a week ago on a Thursday night. That evening, after a quick gathering with my colleagues for wings at Woody's on Brunette, Buddha Boy suggested we should go across the street and have Greek food for dinner. We showed up at approximately 6:30pm trying to obtain a table only to find that the restaurant was packed and the wait time was at least an hour. We ended up having dinner elsewhere. Since Buddha Boy planned to work OT, I was suppose to have dinner with my brother, Worm. I even made an appointment with him. But, of course, siblings love ditching one another for surprise popup functions...it's all part of being a family! LOL! Not sure if I had any food (or enough food) at home, Buddha Boy sets off his panic attack and decided to take all of his OT work home. 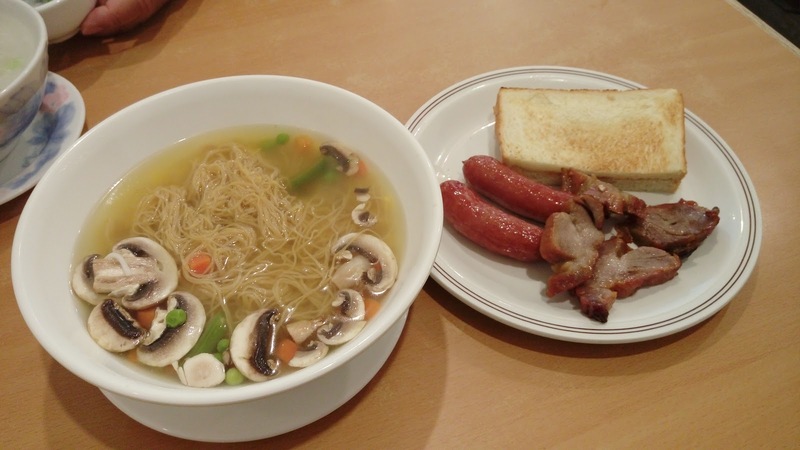 Honestly, I do have food at home, something as simple as instant noodles with spam would always satisfy my tummy. But my husband insisted that we must head out for some real food. Really? Seriously? Is that truly what you want? I'm good if you are determined. This week, I had the luxury of having Buddha Boy as the chauffeur for my early morning appointment. After the clinic, we went to my usual Wednesday breakfast joint only to find that it's closed for annual vacation. Scrambling around trying to find a place to eat, Buddha Boy suggested to head over to Victoria Drive and have breakfast at either Boston Restaurant 波士頓餐廳 or Mui Garden Restaurant 梅園粉麵茶餐廳. We ended up at the latter. Another late-evening visit at St. Pauls' Hospital. After our visit, the three siblings (Buddha Boy and I, along with my brother, Worm) drove over to BC Sushi for a late dinner. Budget-friendly late-night menu for a group of large eaters...perfect!!! Since it's AYCE, there's really not much to talk about. I'm just going to post the photos and list the items. 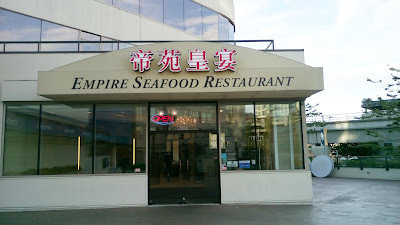 Back in April, while having dinner with Mr. & Mrs. Skipper on the last day of their visit, they suggested that we should try the dim sum at Golden Sea City Restaurant 金城海鲜酒家 on Granville Avenue in Richmond. 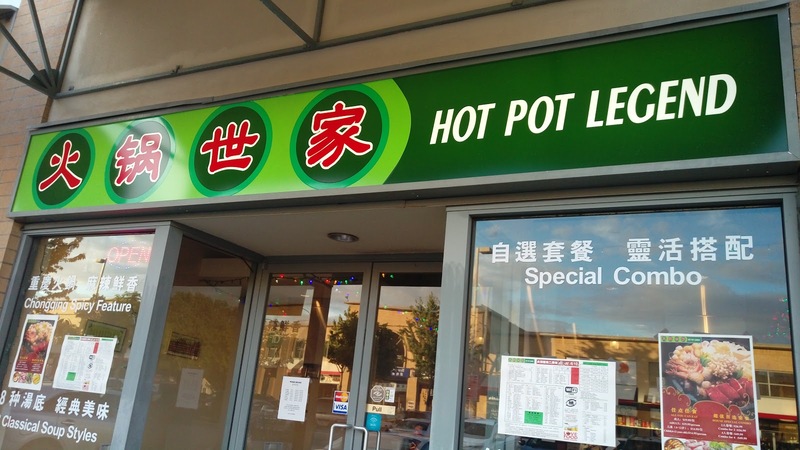 They thought the prices were reasonable and the food was satisfying. Months later, Mr. Skipper visited Vancouver again. This time, we thought to go with his suggestion and try some cheap but decent dim sum. 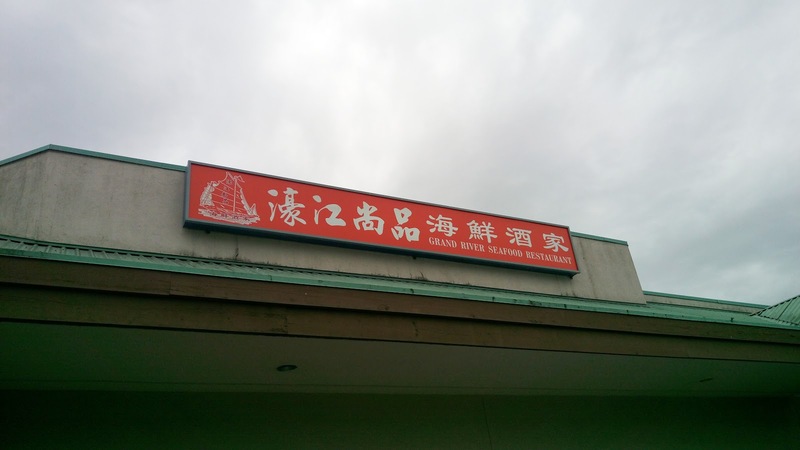 Unfortunately, pretty much right after Mr. & Mrs. Skipper's visit in April, Golden Sea City Restaurant 金城海鲜酒家 has closed its doors permanently. The same location has now been succeeded by Sea Fortune Restaurant 海洋皇宮酒樓. Being a northern-Chinese descendant, I love noodles. Actually, I love noodles, buns and any Chinese pastries/delicacies that are made from flour. That being said, I'm also extremely picky and particular with the preparation/cooking methods of flour-dough, especially when it comes to texture, taste and aroma. 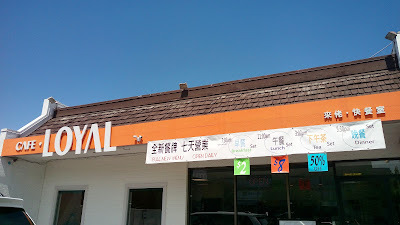 Yu Xiang Yuan Restaurant 豫湘園, a noodle house on Victoria Drive and East 50th Avenue, has prompted many returns from us, mainly for its various types of handmade noodles. After a late evening visit at St. Pauls' Hospital, Buddha Boy and I were hungry. It's approximately 9pm and we have not yet had dinner. 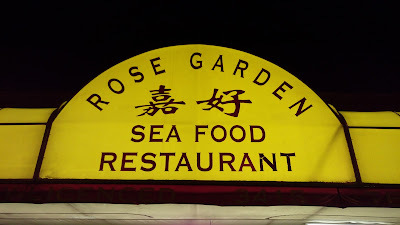 Not exactly sure what we wanted, Buddha Boy suggested to go for late-night menu at our neighborhood canteen, Rose Garden Seafood Restaurant 嘉好海鮮美食之家. We wanted some kind of comfort food. After tossing ideas back and forth, Buddha Boy took me to Cafe Loyal 來佬快餐室 on Bridgeport Road at No.5 Road in Richmond. 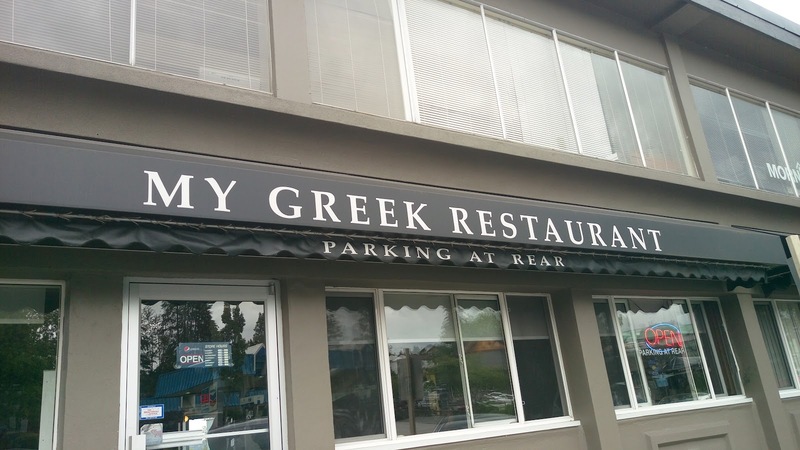 Is this a restaurant? Yes...and no. Simply put, it's a food-court stall embedded in its own enclosed facility that offers HK-style cafe food expedited only over the counter instead of table service. Years ago, Top Gun J & C Restaurant 尖東新派食館 (now known as 名堂海鮮火鍋酒家 as its Chinese operating name) was our canteen. 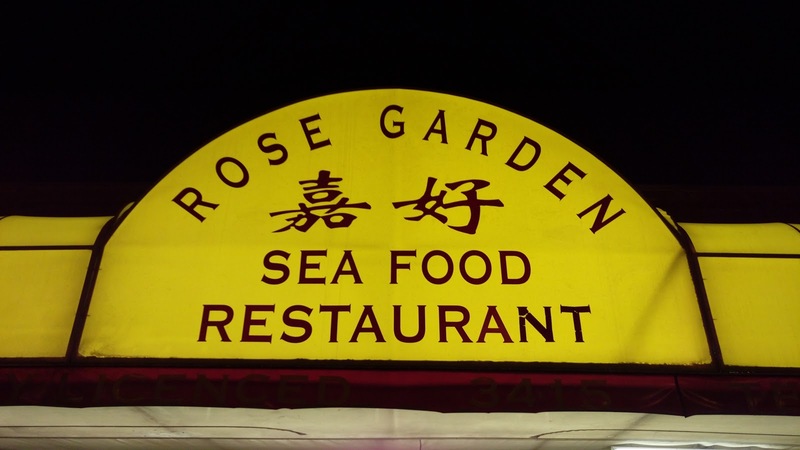 It all stopped when the restaurant started using jarred garlic to steam fresh seafood (i.e. king crab, lobster, spot prawns). Nowadays, our two top choices in Richmond for Cantonese cuisine would be Golden Paramount Seafood Restaurant 金百樂海鮮酒家 on Park Road or Empire Seafood Restaurant 帝苑皇宴海鮮酒家 on No.3 Road. Before Buddha Boy officially started his new position in Coquitlam, he has been doing a lot of research of where to eat and what to eat. 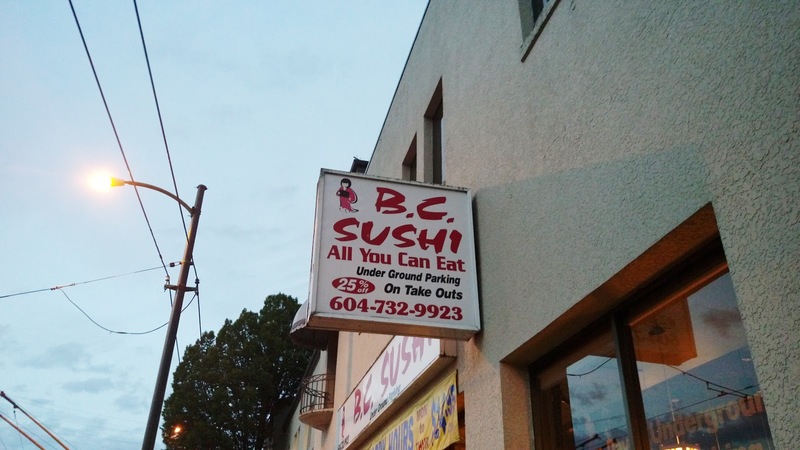 After settling in for a few months, I met up with Buddha Boy for lunch at a new dim sum joint that was recently changed from a buffet to a Cantonese-style seafood restaurant, owned and operated by Chinese from China. I really needed food after a lengthy morning appointment. 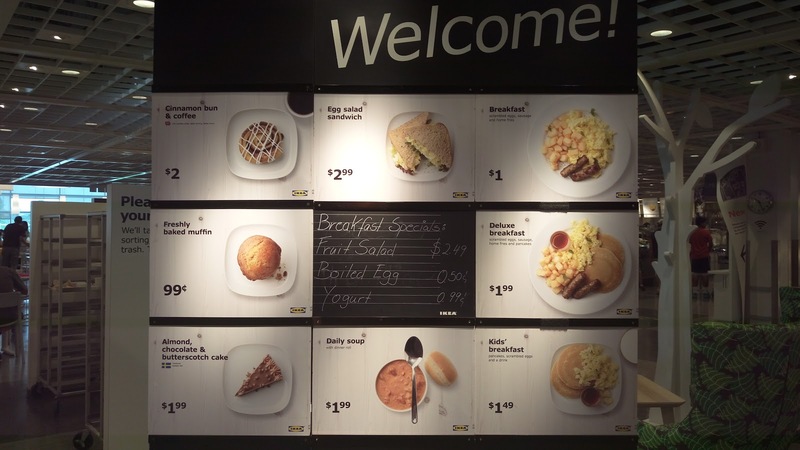 Since I was planning to head to IKEA in Coquitlam to pick up some storage baskets, it made sense to grab some cheap breakfast at the same time too. 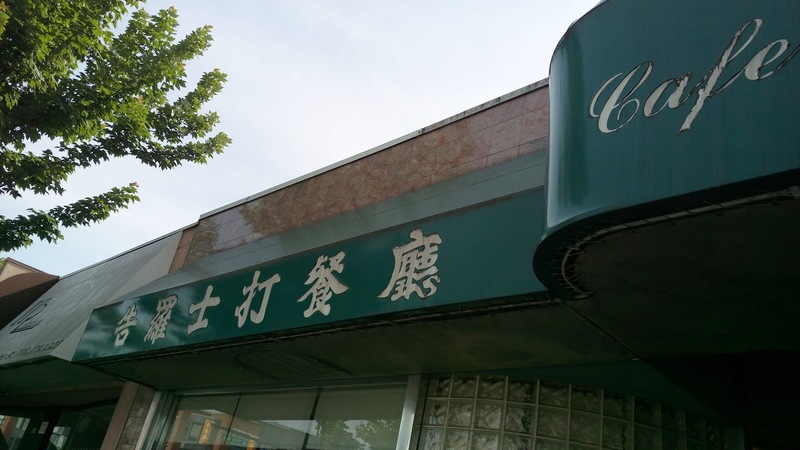 After another morning visit at the clinic, Buddha Boy and I decided to try the breakfast offerings at Cafe Gloucester 告羅士打餐廳 on Cambie Street in Vancouver. 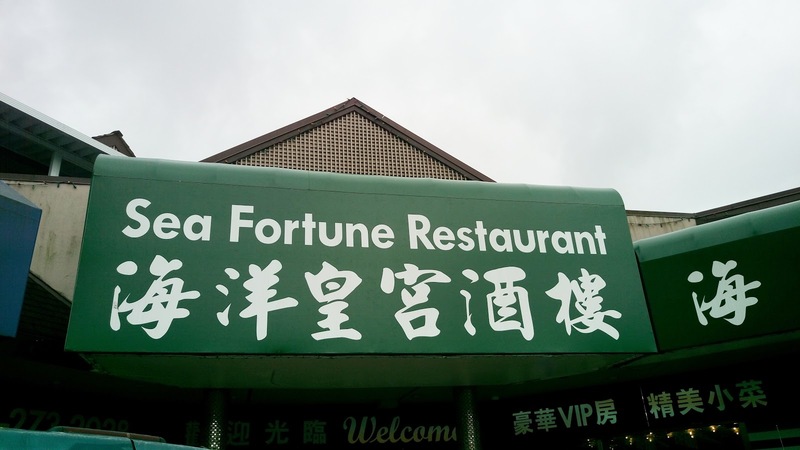 Years ago, we've dined at this restaurant many times on different occasions but were never satisfied with its food nor the the service. While we did not rule it out of our list, we never seemed to find a good enough reason to return.